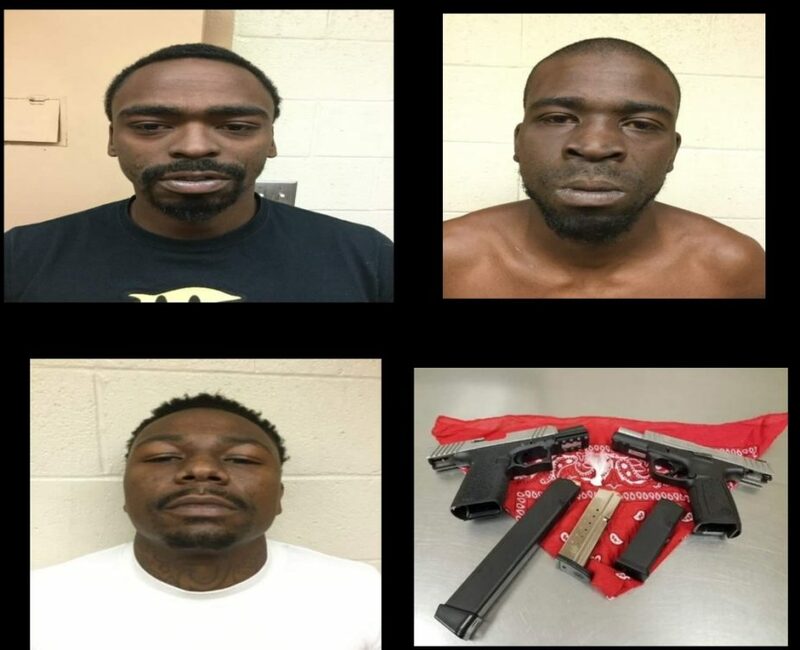 On January 29, 2019, the Merced Police Department’s Gang Violence Suppression Unit (GVSU) stopped a vehicle occupied by gang members Dante Bolden 27-year-old, Jerome Bolden 27-yar-old and Tevin Bolden 26-year-old in the 2500 block East Gerard Avenue in Merced. Officers conducted a probation search of the car and located a handgun and ammunition. Officers responded to a home in the 2600 block of Antares Court and conducted another probation search. During the search, officers located another handgun and ammunition. 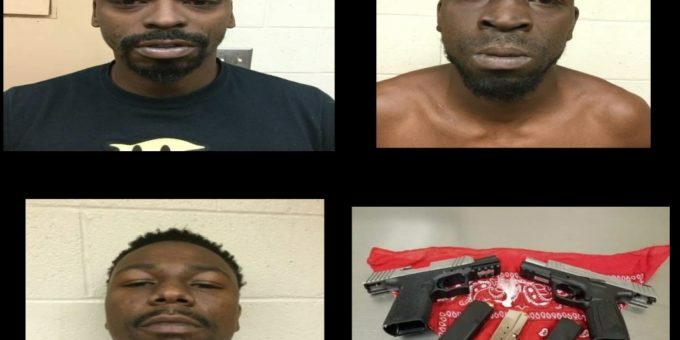 All three gang members are convicted felons and are prohibited from possessing any firearms. All three suspects were arrested and booked at the Merced County Jail for weapons, drugs and gang enhancement charges.